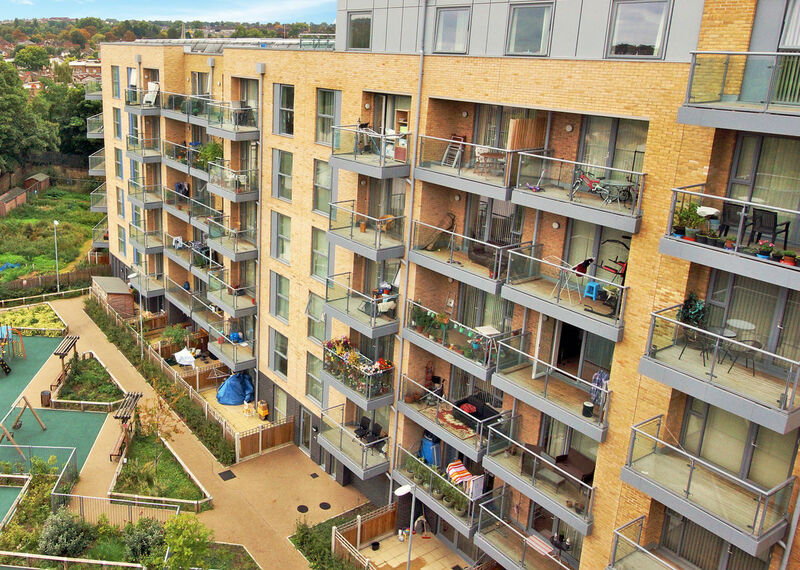 We’re committed to providing as many high quality homes as possible and to playing a significant part in tackling the country’s housing crisis. We expect to invest £2.2bn over the next 5 years and are keen to hear from you if you want to work with us to deliver more homes. We are committed to building safe, high quality, well designed homes, where people want to live. 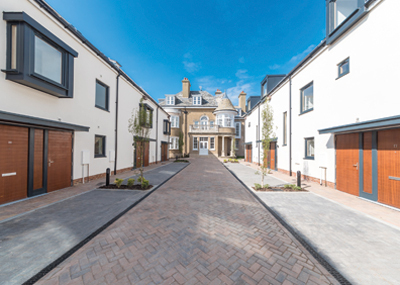 We develop homes across England – from Exeter to Manchester, Brighton to Bristol. You can see some of our homes here. Some of our estates could house more people than they currently do, so we’re reviewing them to see if we can build new homes.